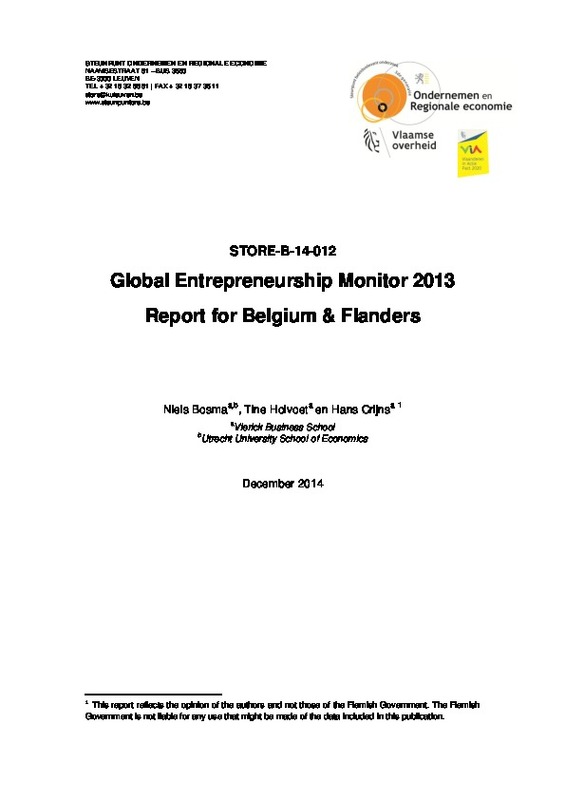 No less than 11% of Belgian respondents want to start a new business within the next 3 years. However, a considerable gap remains between dream and reality, mainly due to fear of failure and a lack of self-confidence. It is also striking that people who start a new business effectively tend to do so based on necessity rather than opportunity compared to benchmark countries. 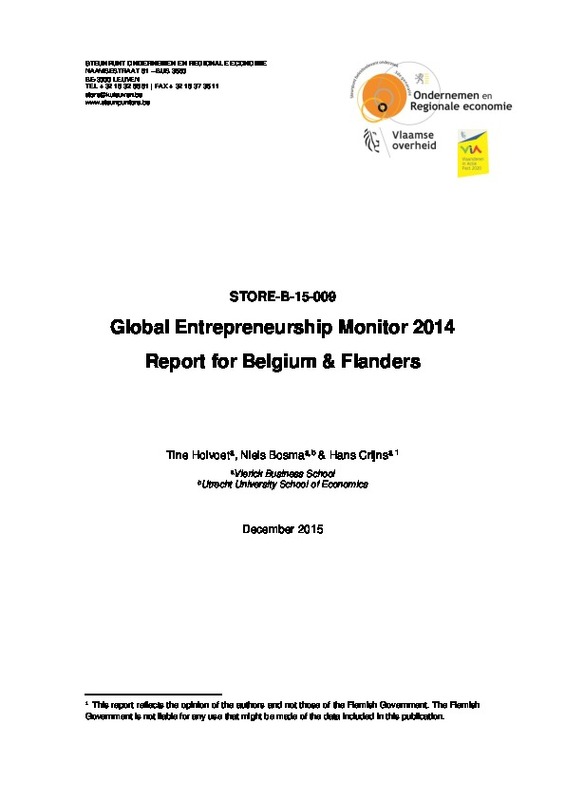 Start-ups have rather low ambitions in terms of job creation and innovation. 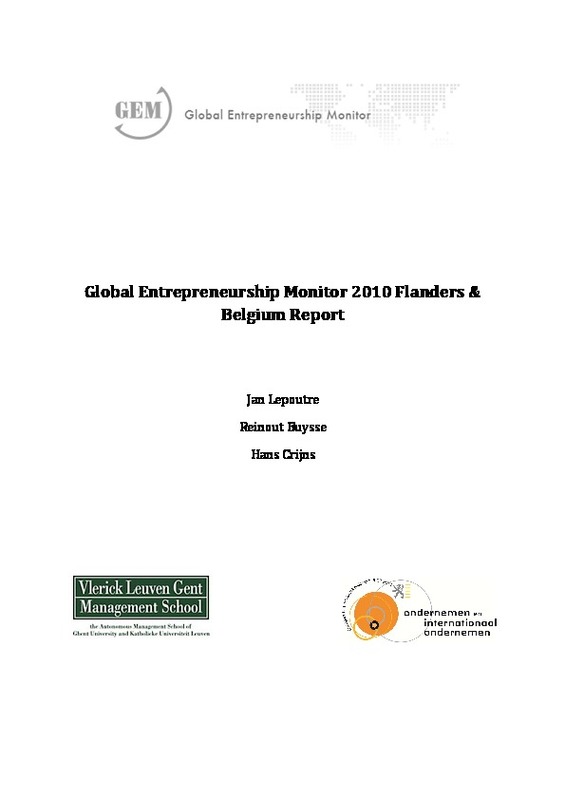 Nevertheless, the international mindset in Flanders is among the highest in Europe.